The next step after you read this entire page will be to schedule your appointment. 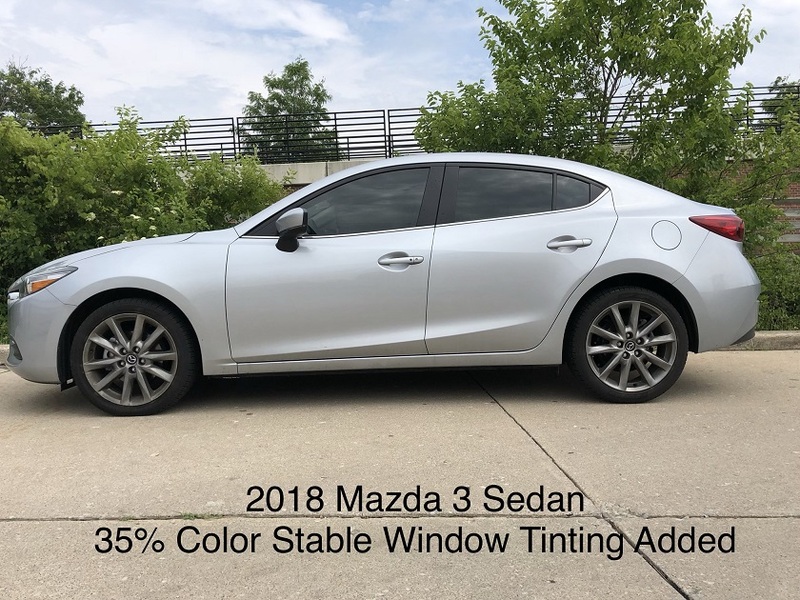 Why are you tinting your car windows? What is the most important thing to you? Looks? Price? Comfort? "I Only Want My Car to Look Cool"
Are you having the windows tinted just to look cool? Many people just want to look cool and aren't necessarily interested in keeping the sun out, and they don't want to spend a lot of money. If this sounds like you, and you are primarily concerned with the look but don't want to spend a fortune, we have a film for you and your budget. You also probably want a high quality film that will not turn purple or blister off the glass after a year of two. So a Lifetime warranty is important. Color Stable Dyed Film Looks Great, but it doesn't do a whole lot for heat rejection. "I Want My Car to Look Cool, AND I Want to Keep The Heat Out Without Spending A Lot"
Actually, it boils down to performance. Will the film you choose stop or at least slow down the Sun's heat coming through the glass? Our Particle films are the answer. Particle films are constructed without dyes and are colored with "particles" of carbon. Carbon has an ability to reflect IR radiation (the type of the Sun's rays that makes you feel uncomfortable mowing the grass, laying out at the beach, or driving in your car). The First Particle film we offer is our NanoCarbon Film. This film can reject up to 67% of IR radiation coning through the glass. 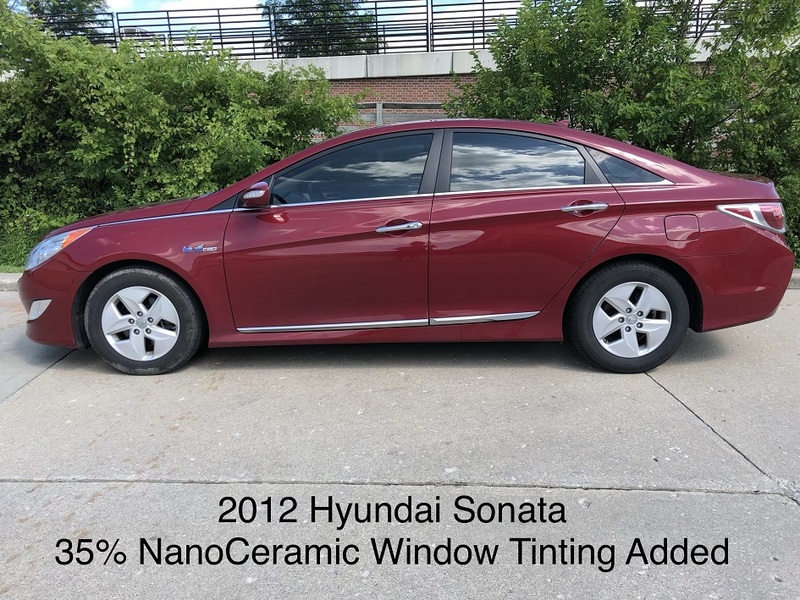 Our NanoCarbon window film is a good choice for the person who wants the film to cut some heat for just a few dollars more than Dyed film. 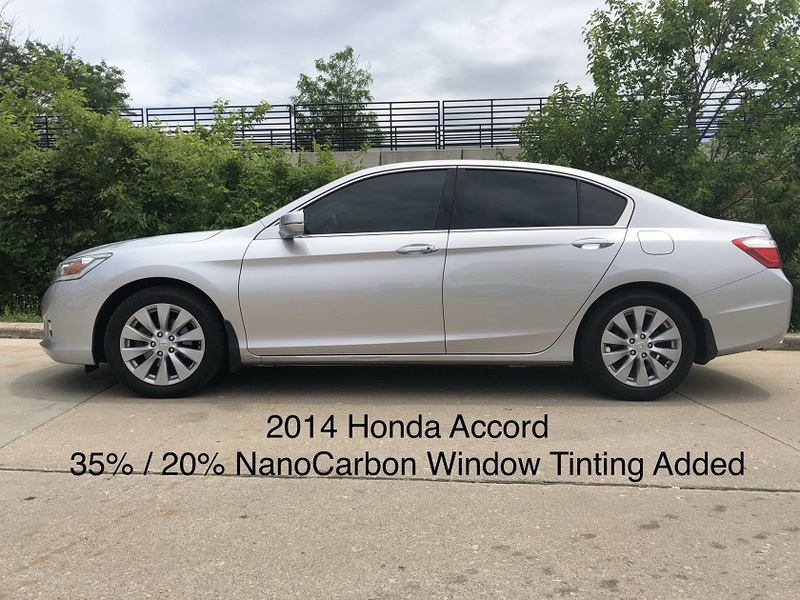 "Heat Rejection is More Important to Me Than Saving a Few Bucks, But I Also Want a Good Value"
This is something we hear a lot from people who are expecting their window tint to actually work. If you spend any time in your vehicle at all, you want to be comfortable doing so. This is especially important in the extremely hot summer months. 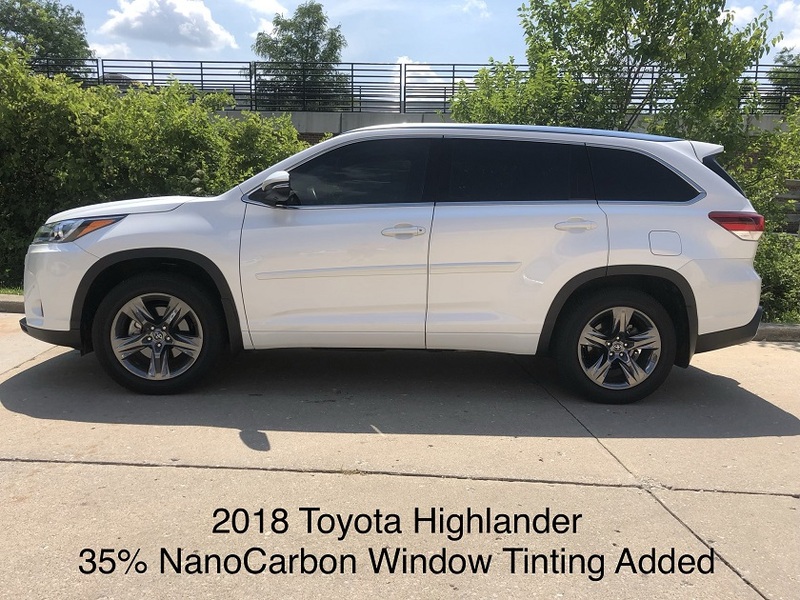 Our NanoCeramic IR80 window film is also a Particle Film and is designed to offer you the comfort you are looking for while doing so at a competitive cost. 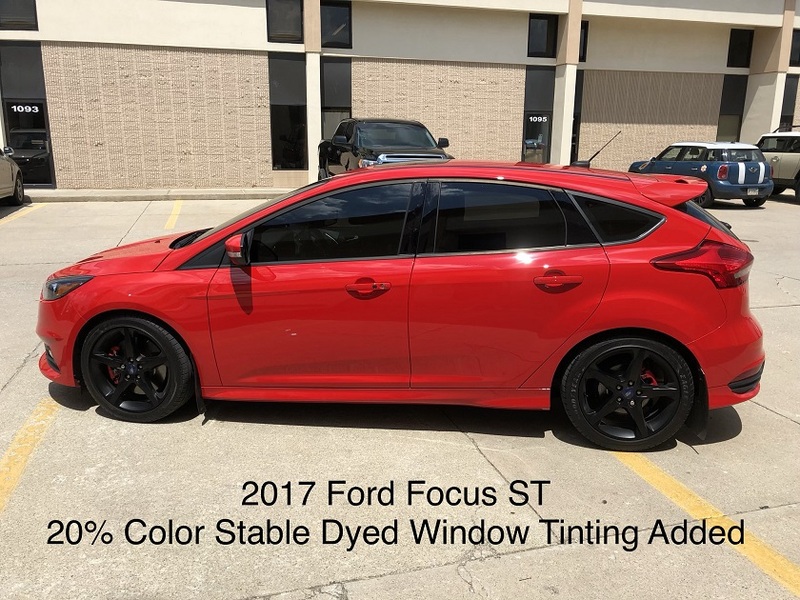 If you've had your vehicle tinted in the past, this film will likely outperform anything you've ever had. It is our number one seller, and only costs a little more than our NanoCarbon film. "I Don't Care About Cost, I Only Want the Best Window Tint Money Can Buy"
If this describes you, then we the exact film for you. 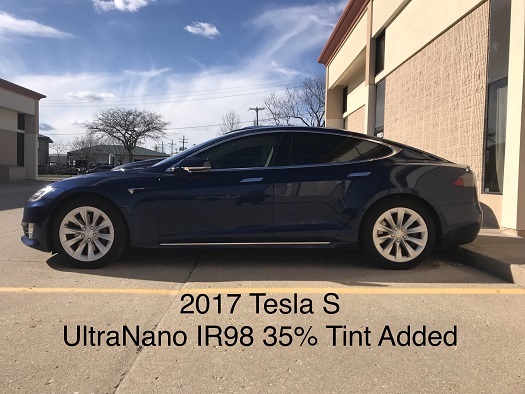 Our UltraNano IR98 NanoCeramic Window Film is the best heat rejecting film on the market, outperforming ALL competing films on the market. This film can knock out up to 98% of the Sun's IR radiation making you more comfortable in your vehicle than ever before. 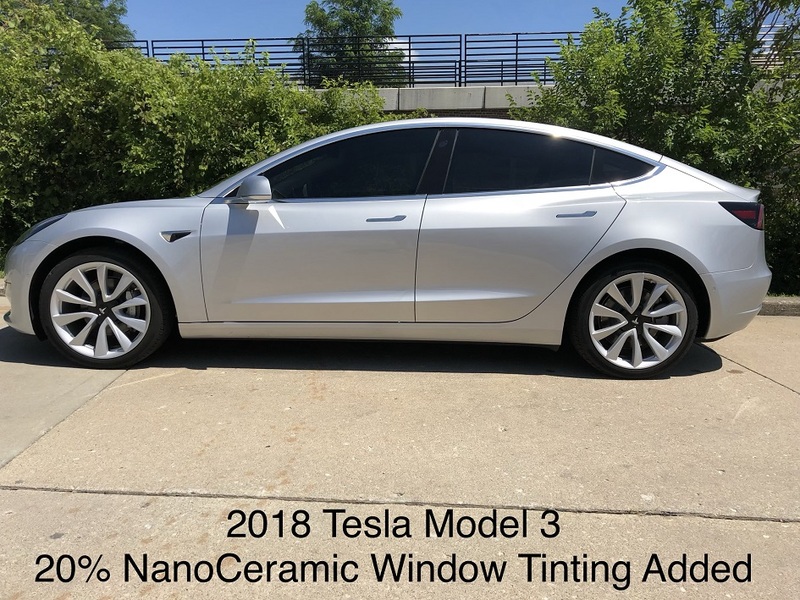 For as little as $150 more than our NanoCeramic Film, this film delivers the HIGHEST HEAT REJECTION possible while combining a great look. 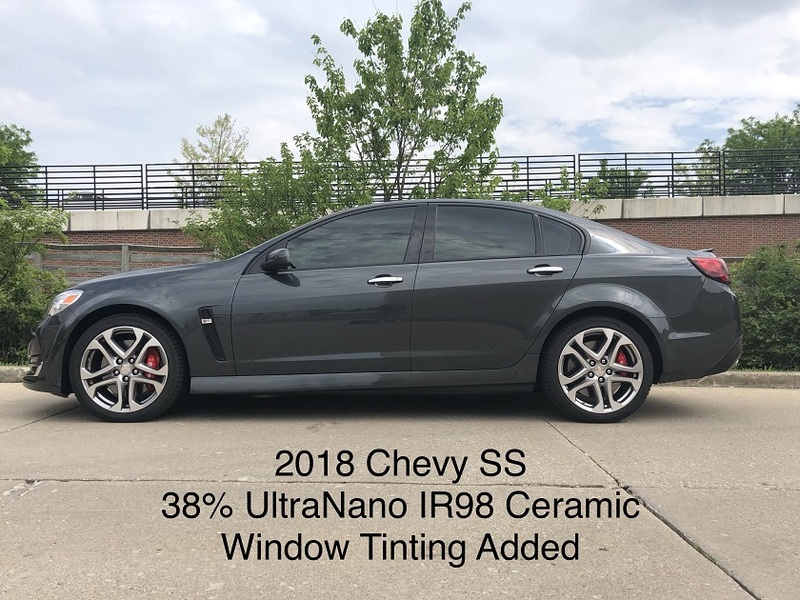 So, if cost is not a qualifier, UltraNano IR98 NanoCeramic Window Film is the window film for you! the Best Film Money Can Buy?